Hickey: You know, you think you're smarter than the other moms, but you're not. Cuz see, they didn't hurt me. A trio of kidnappers pick the wrong couple to mess with. One of the kidnappers takes the kid, another, Courtney Love, stays with the dad, while the other, Kevin Bacon, watches the mom. Of course they tell the parents just to go along and it will all be over with in 24 hours. So of course, the mom, Charlize Theron, doesn't do what she's told, putting her daughter in more danger. Some of the scenes between the kidnappers and the parents are pretty good. This isn't a boring movie. So, things eventually go wrong and the kidnappers start changing their plans. 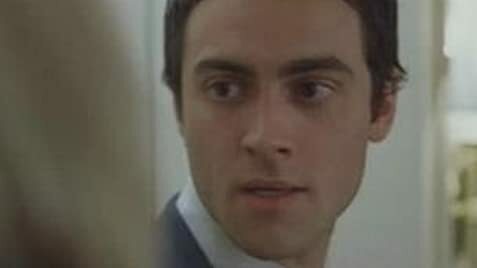 And eventually, the dad, Stuart Townsend, gets Courtney Love to tell him where the kid is. She does because she believes her partner plans to kill the child any ways. So, we get a few good chase scenes involving a plane and the interstate. My big complaint is the dad decides to land his plane on the road, not seeming to care how many people he might kill from causing car wrecks. Well, there are a bunch of wrecks, but apparently no one gets killed. But, that was just too out of character since he is supposed to be a doctor and all. The ending also fails any a way because it reverts to the old, the bad guy must be killed "multiple times" to actually die. FINAL VERDICT: It is semi-entertaining. And Kevin Bacon does make a good bad guy. It's worth watching if you see it on cable some night.